Graduate students take on the university for union rights. “We choose this path not based on a negative view of collective bargaining generally – Columbia has mature bargaining relationships with unions representing many employees – but because of our firm conviction that graduate students are not employees, and that the fundamental and essential purposes of graduate education will be ill served by the institution of a third party between student and teacher.” However, there is another layer to the graduate student union battle. The National Labor Relations Board, which decided that graduate students were in fact employees of the university in 2016, currently has a vacancy on its five-member board, as reported by The Huffington Post. And guess who gets to fill the spot? President Donald Trump. The Huffington Post states that the board is currently split 2-2, which consists of two liberals siding with the student unions and two conservatives siding with the school. 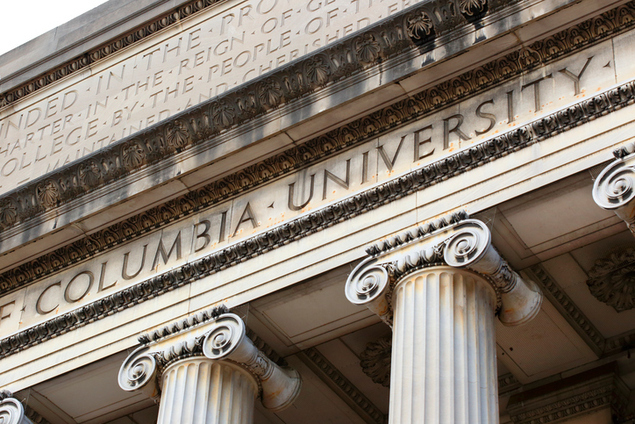 This means that the next appointee from President Trump, who must also be approved by the Senate, will cast the deciding vote on the legitimacy of Columbia’s graduate student union. Until then, Columbia University’s student union – and its student employees – hang in a limbo.